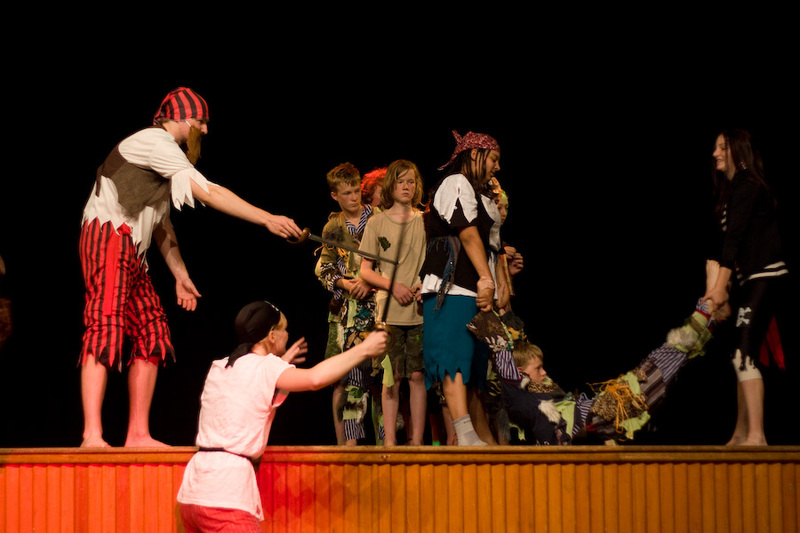 This year the circus has run away to Neverland! 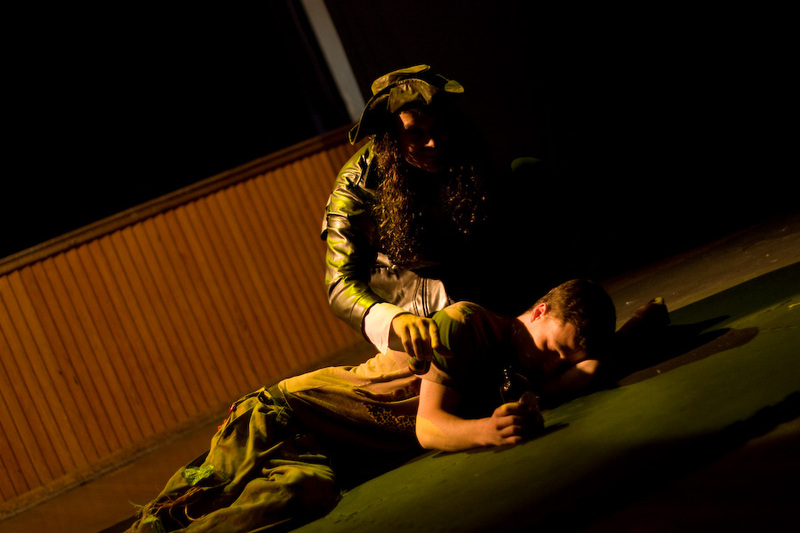 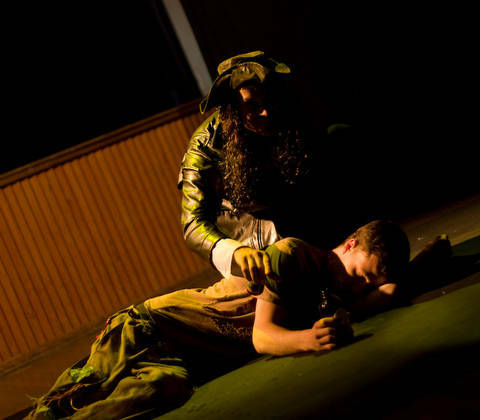 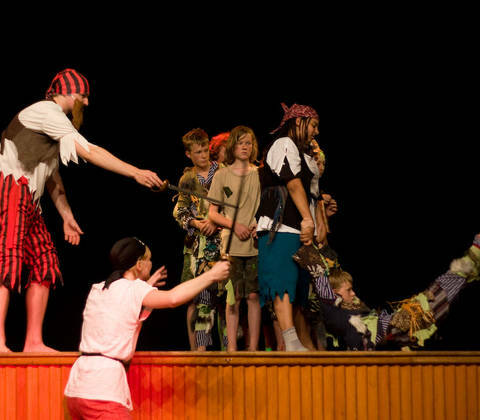 Peter Pan, Zany Yare’s 9th annual production, is in full swing with a cast of 30 young people polishing their amazing skills ready to entertain yet another audience. 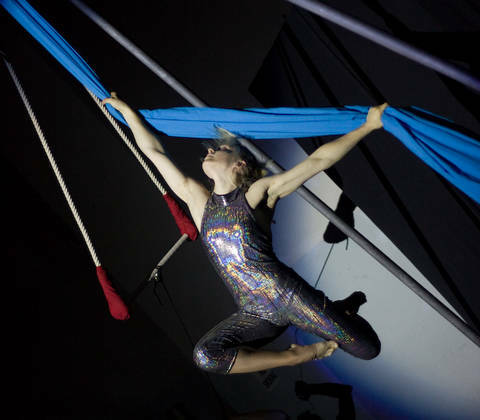 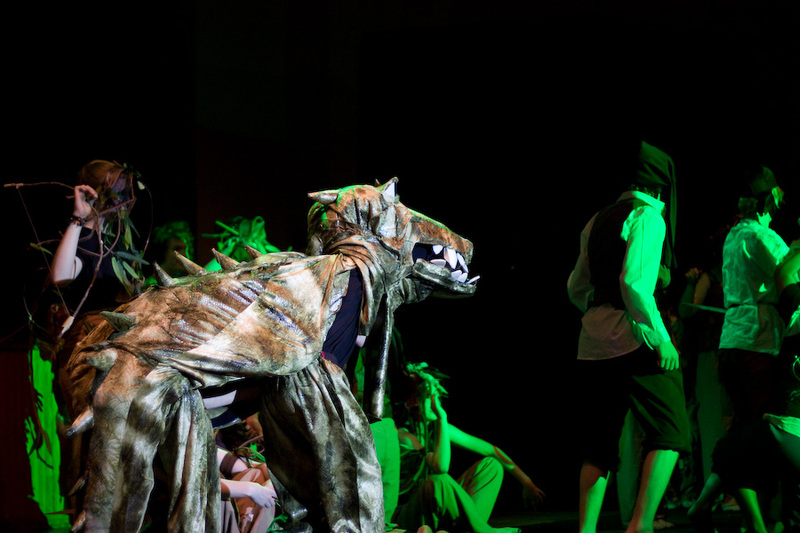 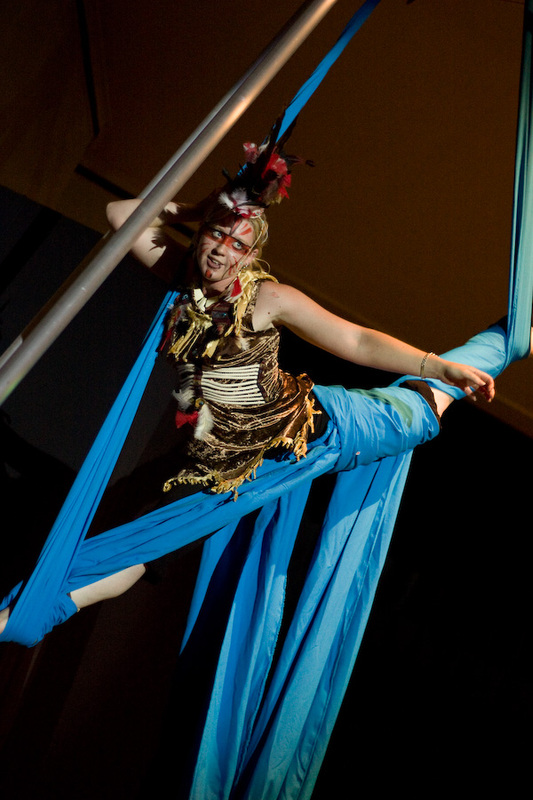 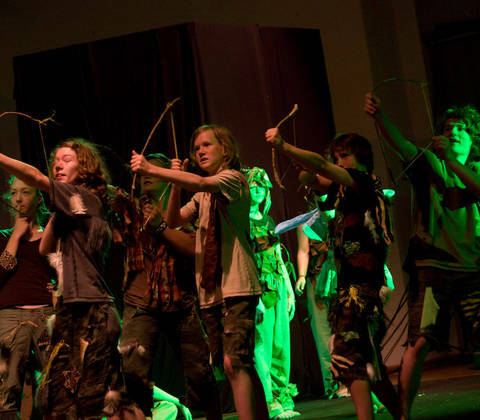 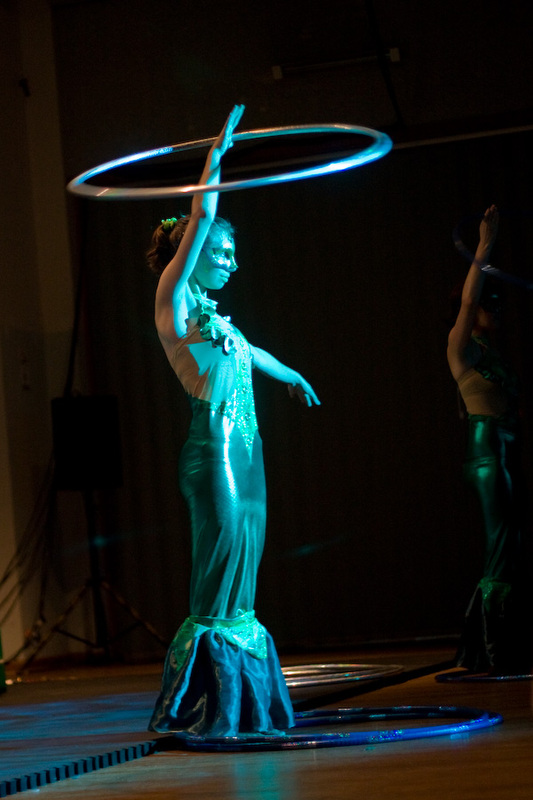 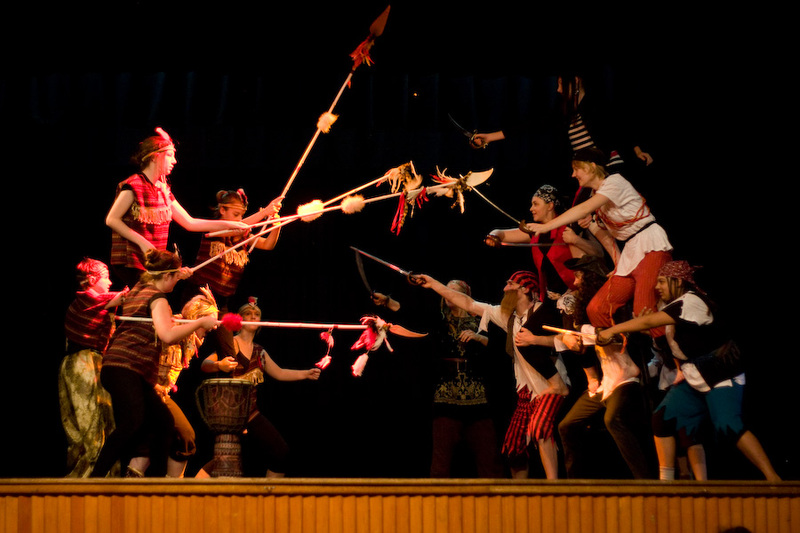 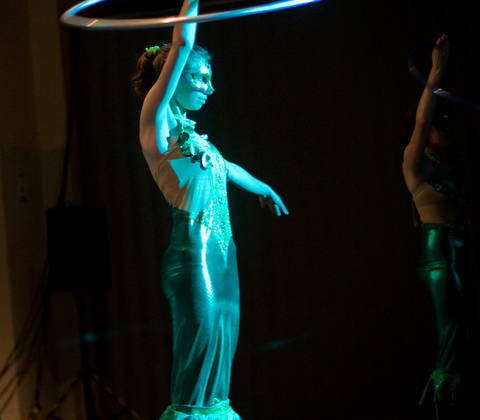 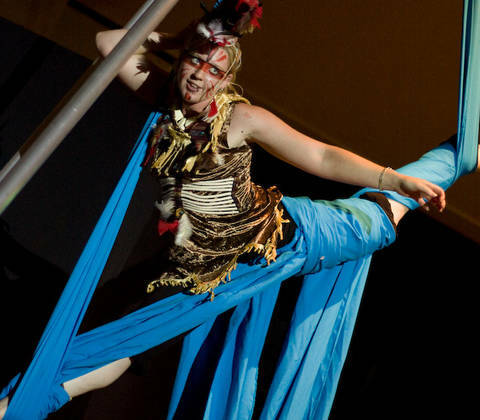 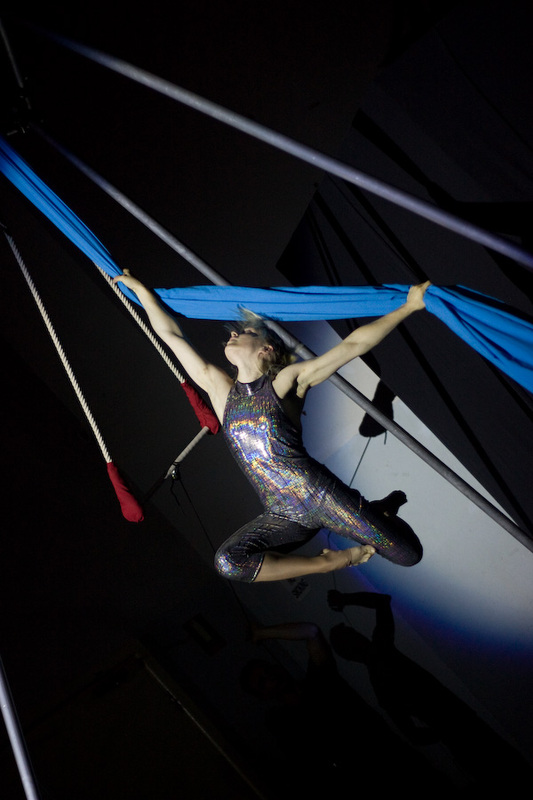 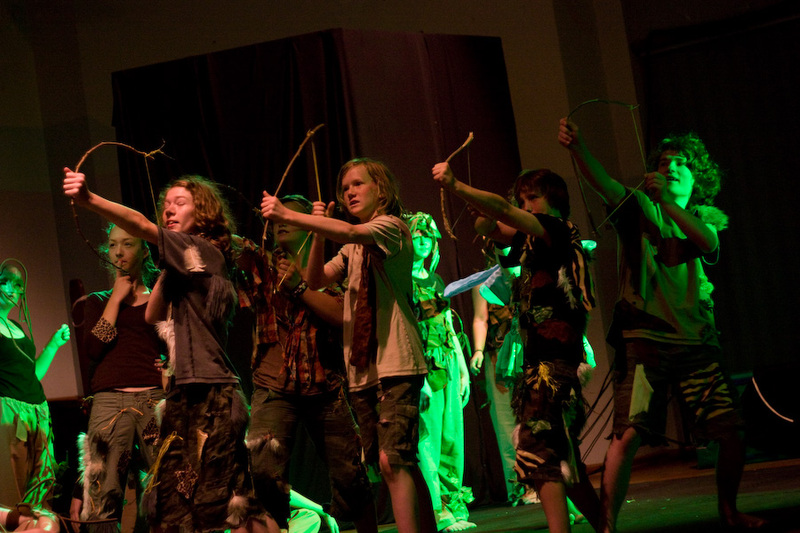 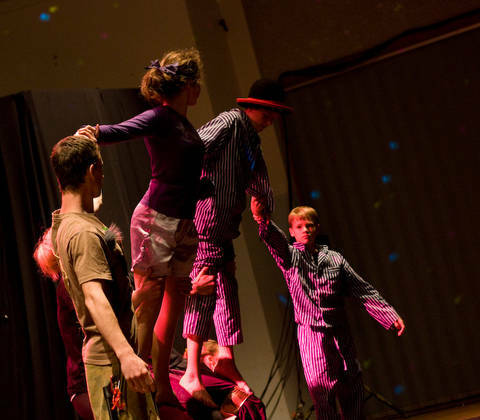 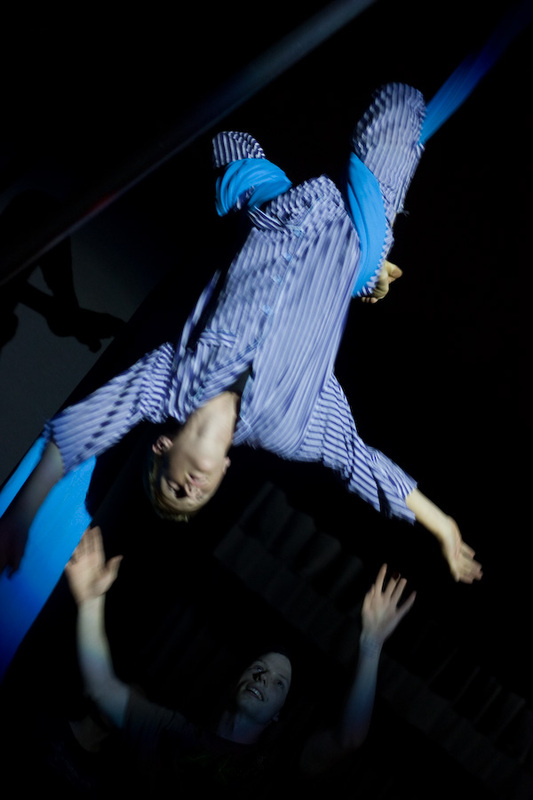 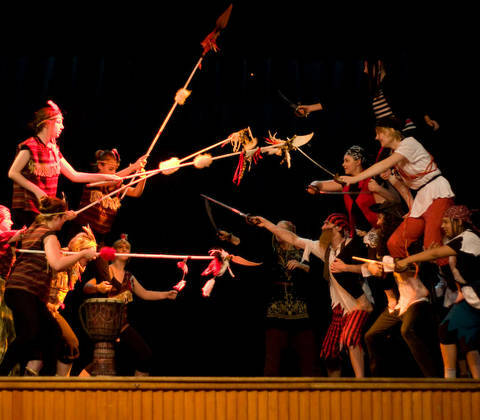 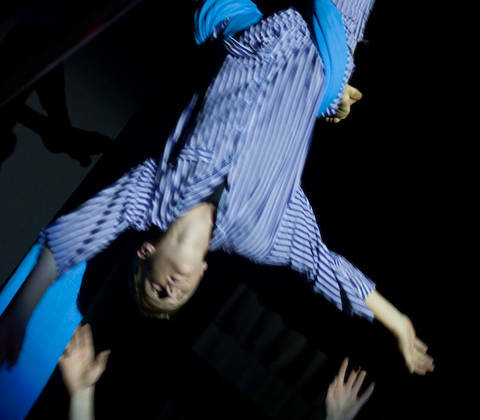 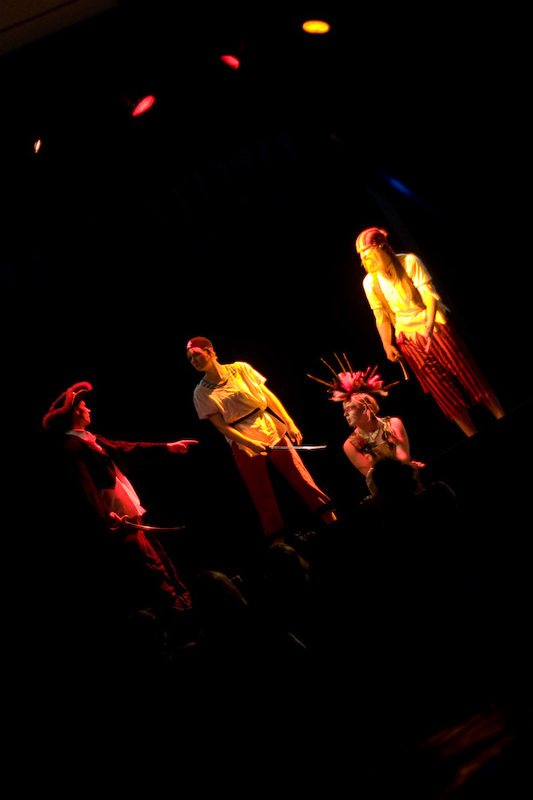 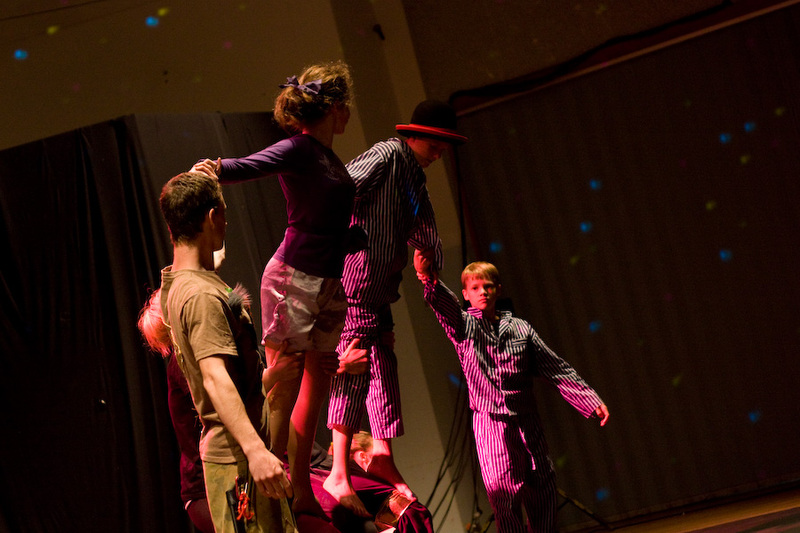 The story of Peter Pan has inspired the imaginations of Zany Yare students, featuring hula-hooping mermaids, Diablo wielding Lost Boys and battles of acrobatic proportions. 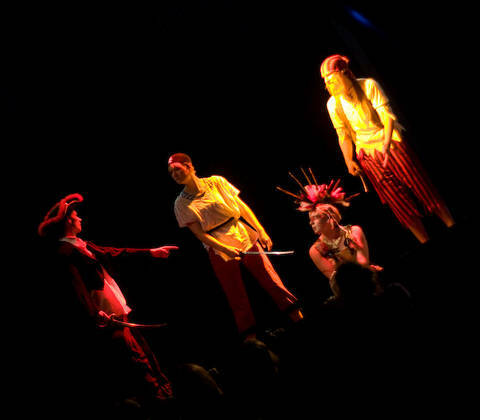 Peter Pan will show off his skills with juggling knives, while death-defying aerial acts will be performed by fairies and pirates alike. 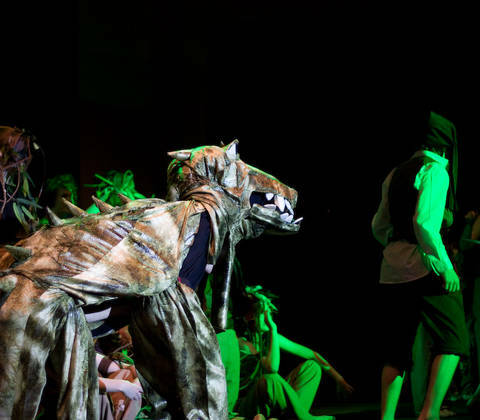 This family fun event puts a new twist on this classic story that will be guaranteed to stimulate the imagination.